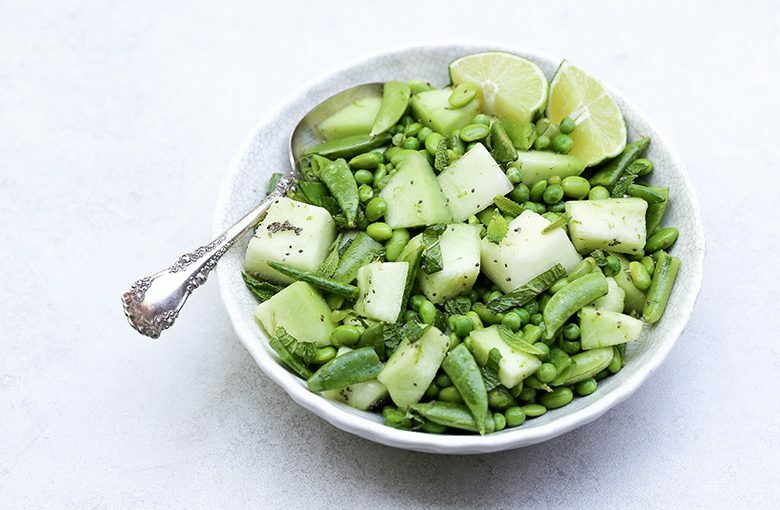 This Honeydew, Pea and Edamame Salad with Sesame-Ginger Dressing is incredibly cool and refreshing. And it makes you feel like a million bucks when you eat it! It’s perfect for even the hottest of Summer days! 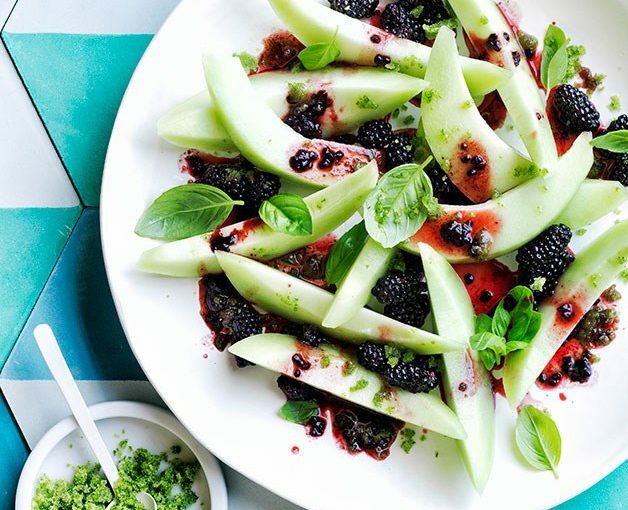 Equal parts salad salad and fruit salad, this Honeydew Salad with Poppy Seed Dressing from Cheryl Sternman Rule’s Ripe is going to be seeing quite a lot of action over the spring and summer months. 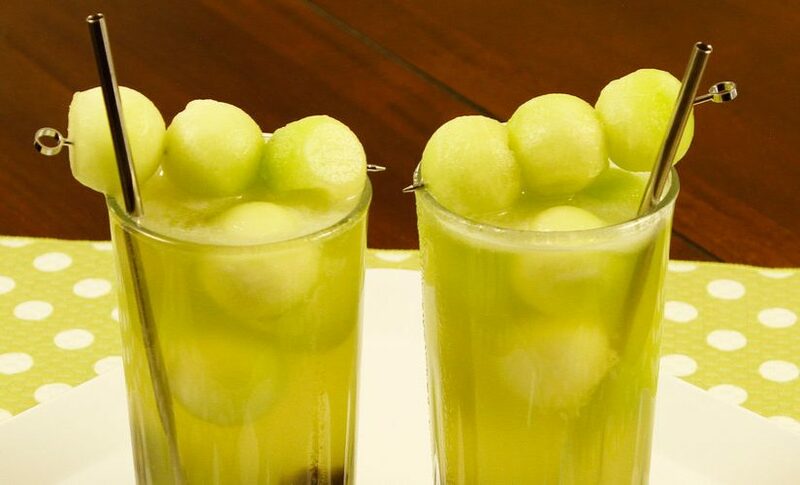 This spritzy Melon Sparkler from DrinksMadeEasy takes the best part of bubble tea (the chewy, gummy tapioca pearls) to new boozy heights with an infusion of sweet Moscato syrup. 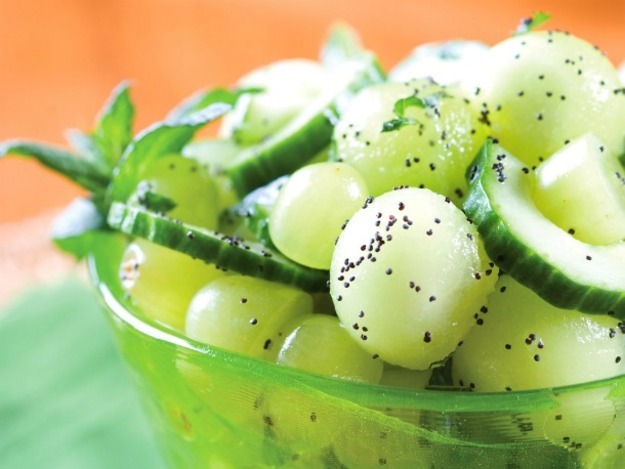 Often the overlooked cousin of cantaloupe, honeydew can be bland if it’s not properly ripe, so look for bright green flesh and a sweet perfume. This salad makes a great entrée with the addition of prosciutto, or a nice light way to finish a meal. 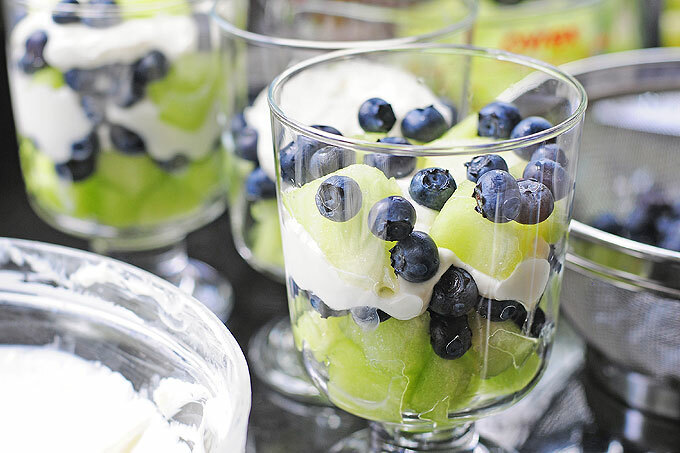 A sweet and light dish just right for snack time or dessert.